The Pharmacist Support team is most impressed with the sporting prowess of the pharmacists taking part in team GB events this year. In particular we’d like to congratulate and celebrate the achievements of our pharmacy colleagues Claire Hamilton, Tiffany Porter and Jamie Higgins. Inspired by them, our Trustee Jonathan Mason and Wellbeing Project Administrator Helen Tester who recently undertook challenges for Pharmacist Support, the whole team has decided to take part in the Santa Run in Manchester on Sunday 7th December at Old Trafford. We shall all be donning green Santa suits for the occasion and would welcome aboard team PS fellow runners or side-line supporters! If you would like to join our green Santa suit squad, send us an email to register your interest (Green Santa suits are hard to come by and supply is limited!). To register for the run itself click here and select Pharmacist Support from the drop down menu. 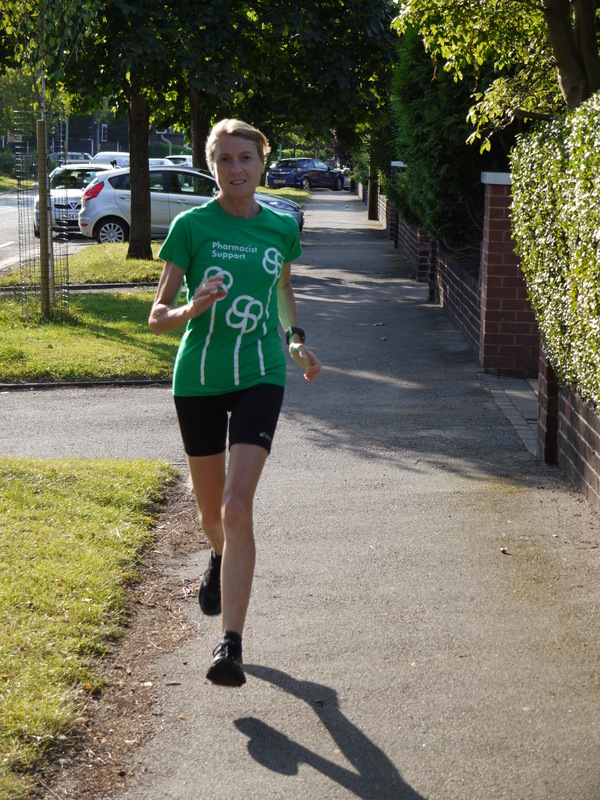 Bristol Half-Marathon on 21st September 2014 – Laura Postelnicu has already registered. Why not join her? Portsmouth or Leicester Marathon also on 26th October 2014. Let us know if you are going to take part in a challenge for Pharmacist Support and we’ll put a link to your fundraising page out through our social media channels. With your support we can help more people in the profession.